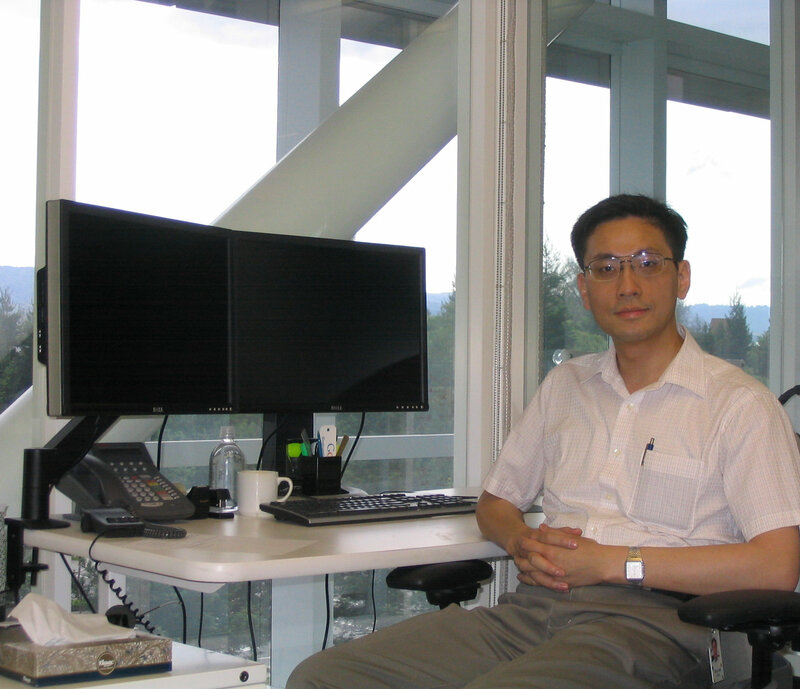 Shun-Tak Leung graduated with a Ph.D. in Computer Science from the UW in 1996. Throughout his journey from Hong Kong to the UW to Silicon Valley, he always remembers his advisor, John Zahorjan, for his advice, support, and constant encouragement, and Ed Lazowska for his contagious enthusiasm and help during his early career. Shun-Tak Leung wishes to give back in some small way for so much that he has received. He hopes beneficiaries of this fellowship will in time become benefactors and stay faithful to their stewardship of their own talents and opportunities.